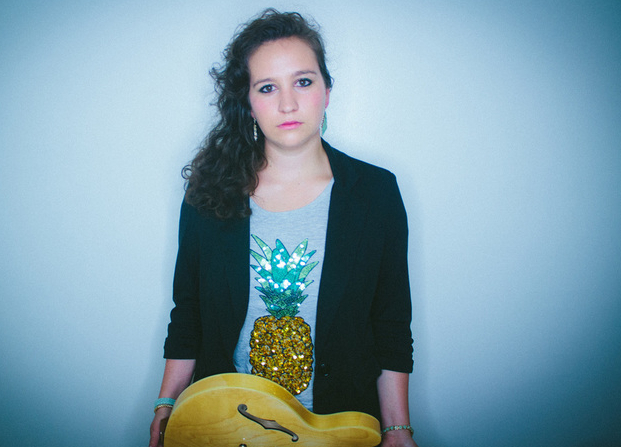 Congrats to Kylie Rothfield, one of Epiphone's brightest stars, on her new publishing deal with Terrorbird Media and her new single, "Bring It To Me," produced with Kyle Andrews. “Bring It To Me” shows off Kylie's ineffable mix of pop and rhythm and blues and we can't wait to hear the rest of the album now in-progress. "It's tough to define yourself. I think that my writing falls into the pop category. I like to think that everything I do has some soul behind it. 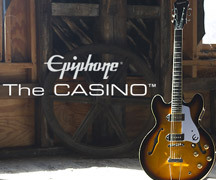 There's a blues influence and a jazz influence," Rothfield told Epiphone.com. 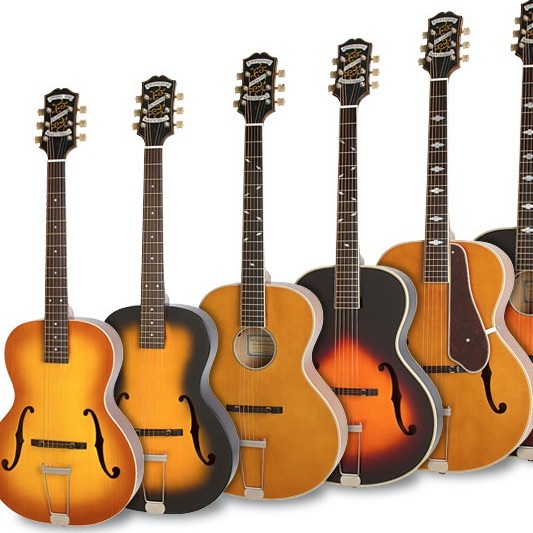 "I’m in love with my Epiphone 339. I saw it in a music store. I usually take a long time to settle on a guitar but I played it for 5 minutes and said “that’s it.” I had two other guitars at the time—I won’t mention the brands, I don’t want to throw them under the bus—but I traded them in and I’ve been in love with the ‘339’ ever since. It was love at first sight." In a town that seems to see dozens of new artists popping up every month, Rothfield is the real thing--a powerhouse singer, bandleader, and songwriter, with an easy stage presence. While we await the new album, check out "Bring It To Me," available NOW on iTunes, Spotify, Amazon and CD Baby and visit her website for concert info.